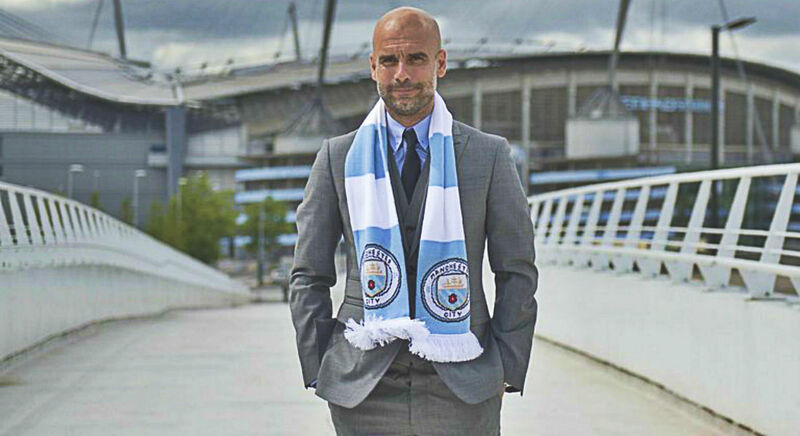 Manchester City manager Pep Guardiola has signed a contract extension to the end of the 2020-21 campaign, the English Premier League champions announced on Thursday. Guardiola, who joined in the summer of 2016, has just overseen the best season in the club’s history, winning the Premier League title in record-breaking fashion, in addition to the League Cup secured in March after a 3-0 victory over Arsenal at Wembley. His deal means this is the longest commitment he has made a football Club since becoming a manager in 2008. “I am so happy and excited. It’s a pleasure to be able to work here,” Guardiola said. “I enjoy working with our players every day and we will try to do our best together in the coming years. 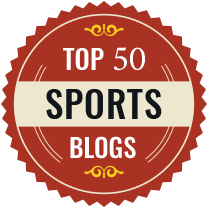 As a manager, you have to feel good to be with the players – and I feel good. 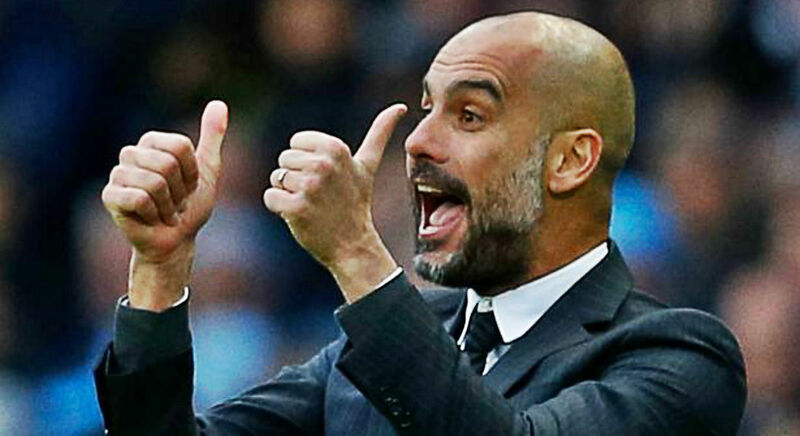 Guardiola, 47, has won 77 of his 113 games in charge at City – a win ratio of more than 68 percent – and the 32 league wins he managed this season are the most he has achieved in a single campaign, beating the 31 with Barcelona in 2009-10. He has now won 23 major trophies in nine seasons as a manager.